The Curtis Ostle Trio is the first group to perform at the new KD’s Call a Cab (previously the Inkwell on Rogers Ave). Join us for great music, redecorated club plus new menu, $6 frozen drinks, $5 beers. 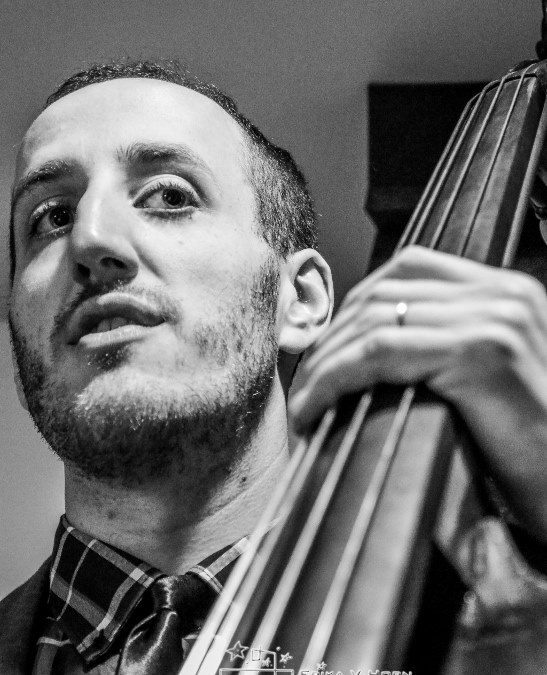 New York City bassist and composer Curtis Ostle is known for his warm sound, lyrical solos, and strong rhythmic sense. Curtis welcomes two acclaimed NYC jazz veterans: Tommy Campbell (Dizzy Gillespie, Sonny Rollins) on drums and Kenny Wessel (Ornette Coleman) on guitar, for a night of inspiring original music.